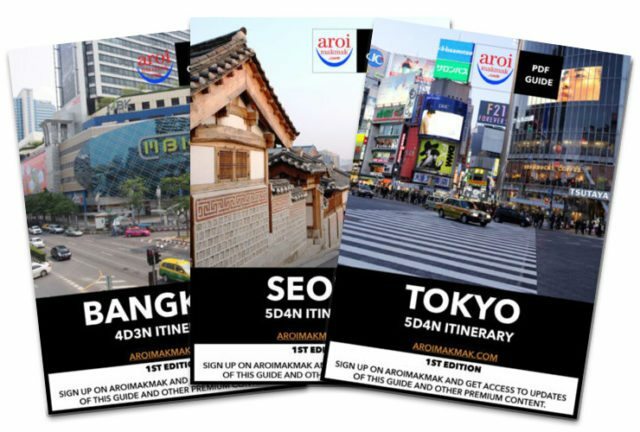 Sign in as a member of AroiMakMak, you get to enjoy exclusive promotions and downloadable travel guides! You are currently on a page that is only accessible by AroiMakMak members. We take your email address very seriously and we promise we won’t spam you. All you need to do is just to click on the button above (top-right) to sign in with your Facebook account and you will have immediate access.